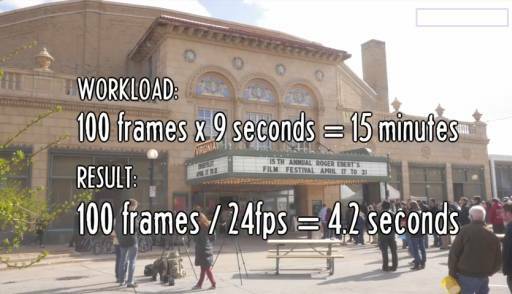 A week ago we featured a Hyperlapse primer that explains how to use a tripod and a boardwalk to create a Hyperlapse. Griffin of Indy Mogul (which is a great resource) shares another great Hyperlapse tutorial with going into the nitty-gritty details going from methods to move the camera while doing a Hyperlapse, through camera settings and stabilization comparison and finally stabilizing the finished product in After effects. The movie plus a few of Griffin’s favorite and inspirational Hyperlapses after the jump.